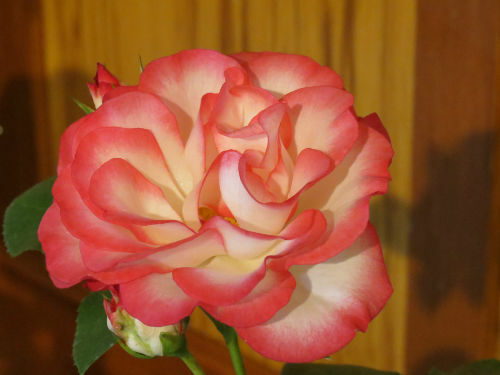 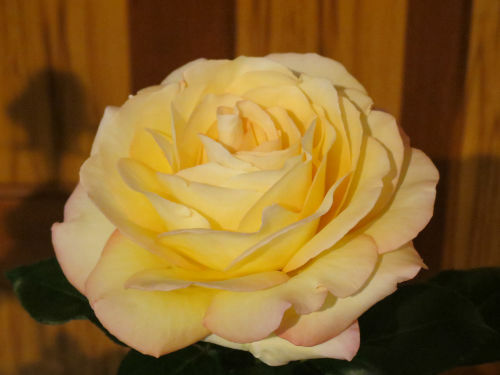 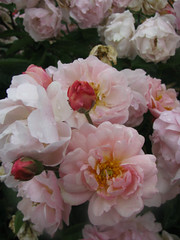 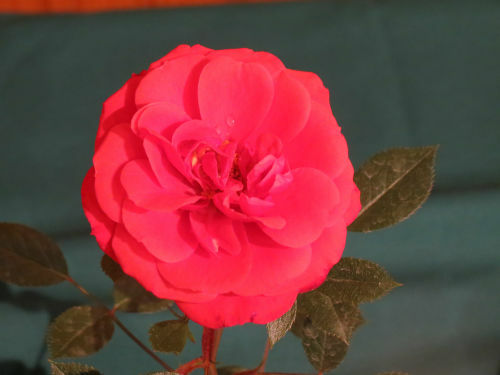 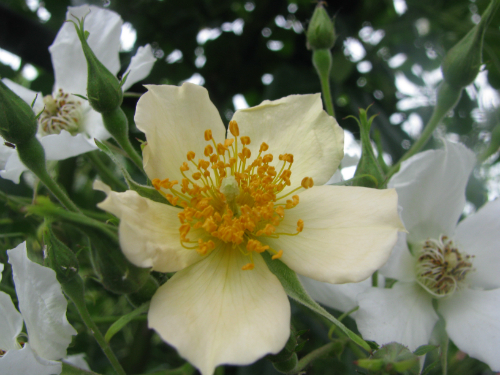 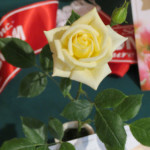 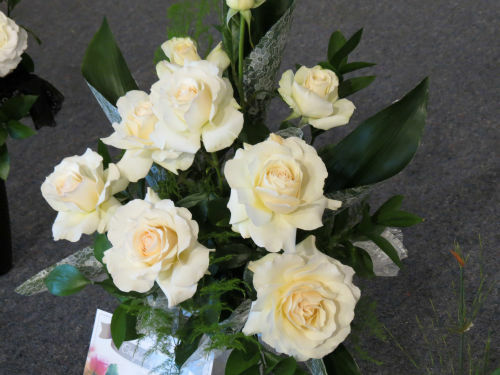 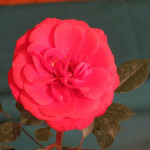 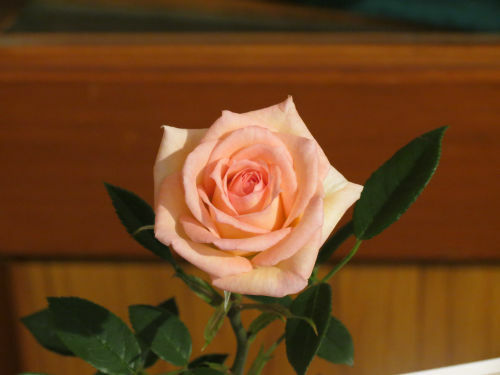 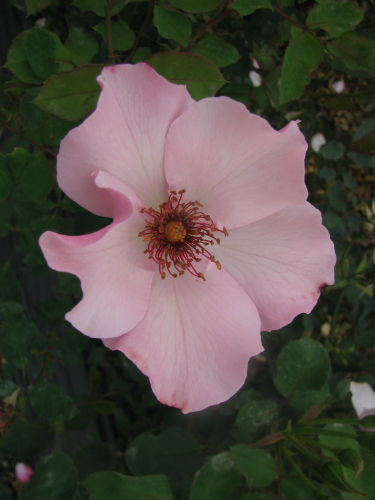 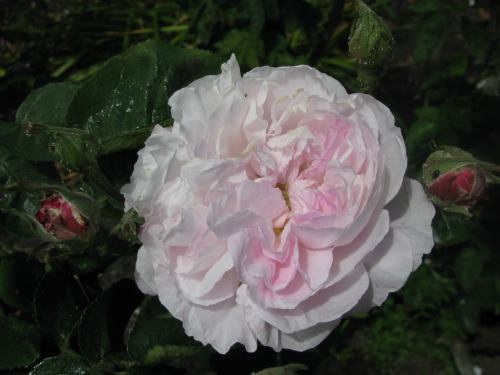 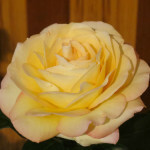 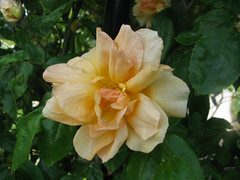 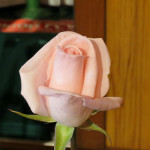 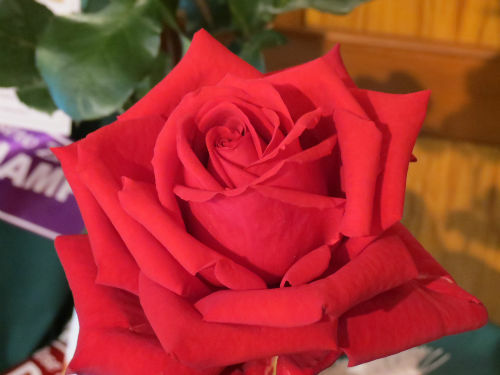 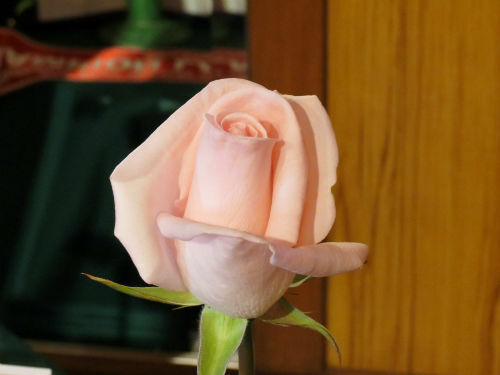 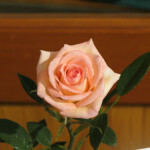 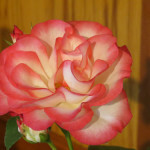 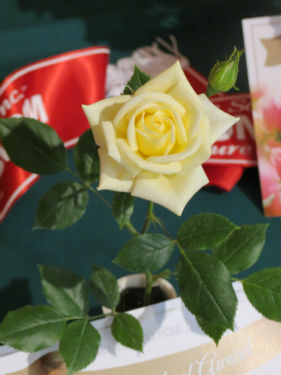 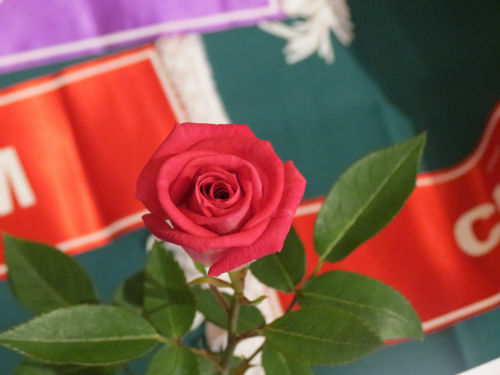 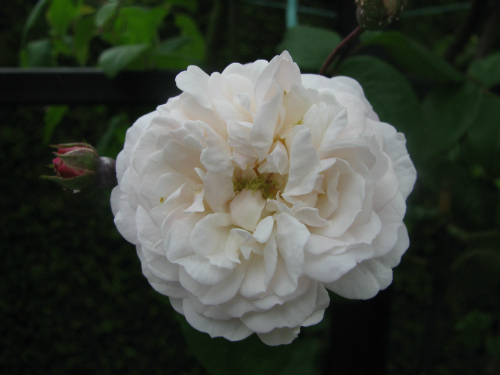 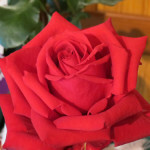 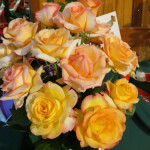 The 2015 National Spring Rose Show and Convention was hosted by the South Canterbury Rose Society at the Caroline Bay Hall in Timaru, November 21st and 22nd 2015. 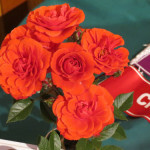 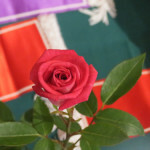 The theme of the show was ‘Lest We Forget – Roses of Remembrance’ and a number of the special classes reflected this theme. 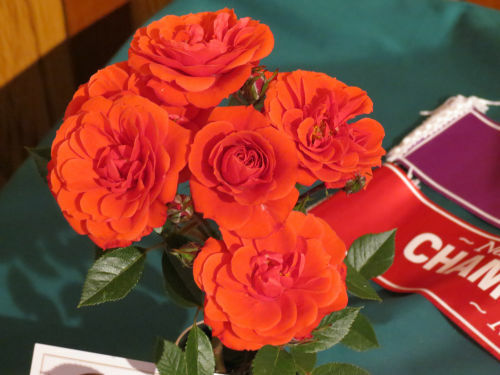 Rosarians from Kaitaia to Oamaru brought their best blooms to compete across a wide range of classes. 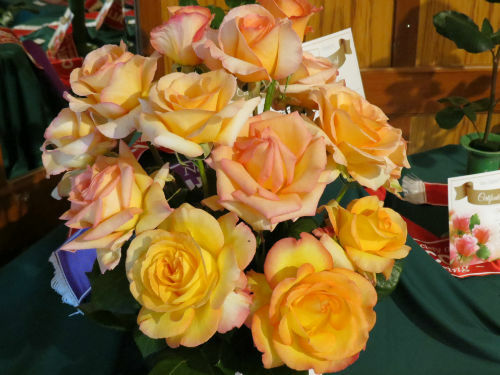 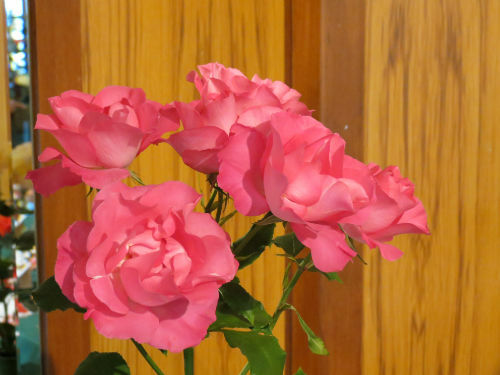 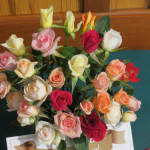 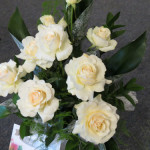 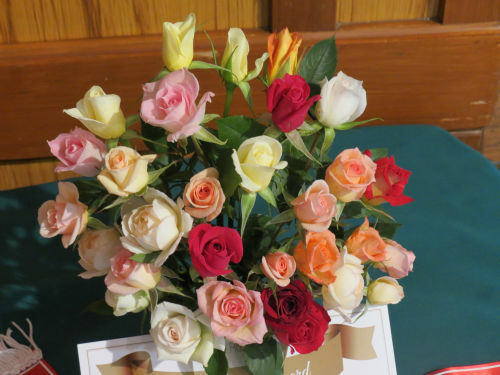 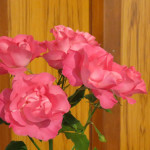 Despite a cooler spring than usual, the Caroline Bay Hall was awash with roses of all shapes and sizes which were enjoyed by the public of Timaru and the surrounding area.